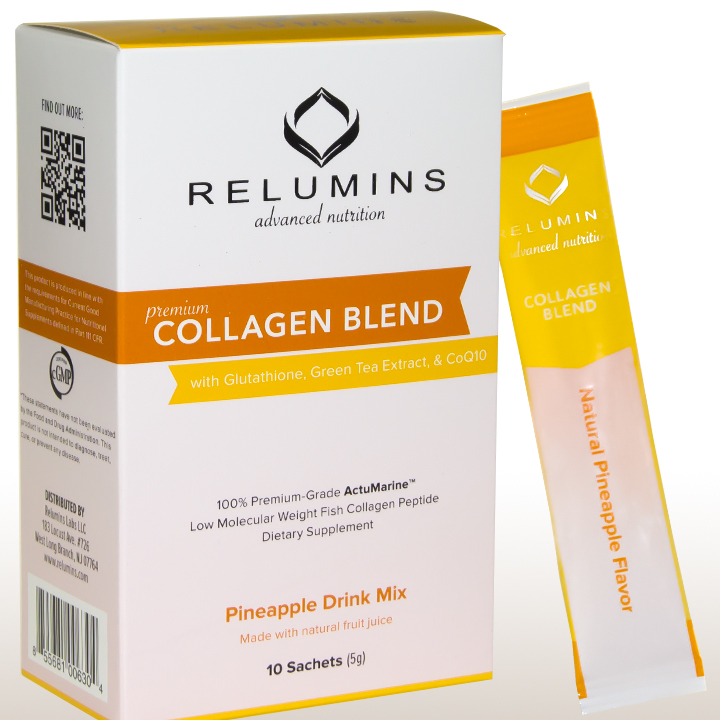 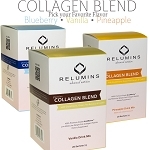 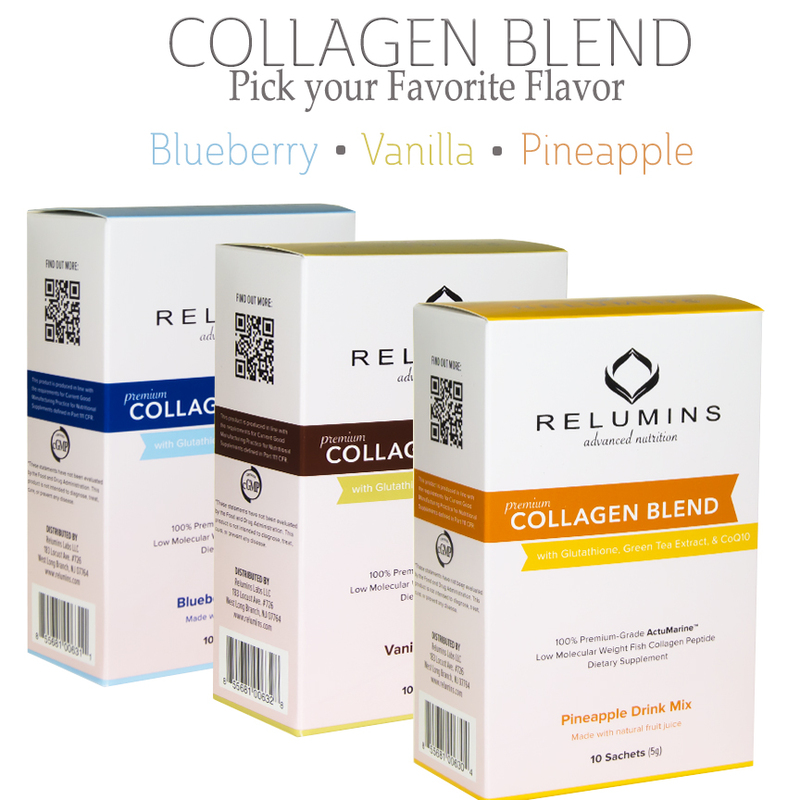 Convenient and Delicious We mix our collagen with natural fruit juice to create a delicious pineapple flavor drink. 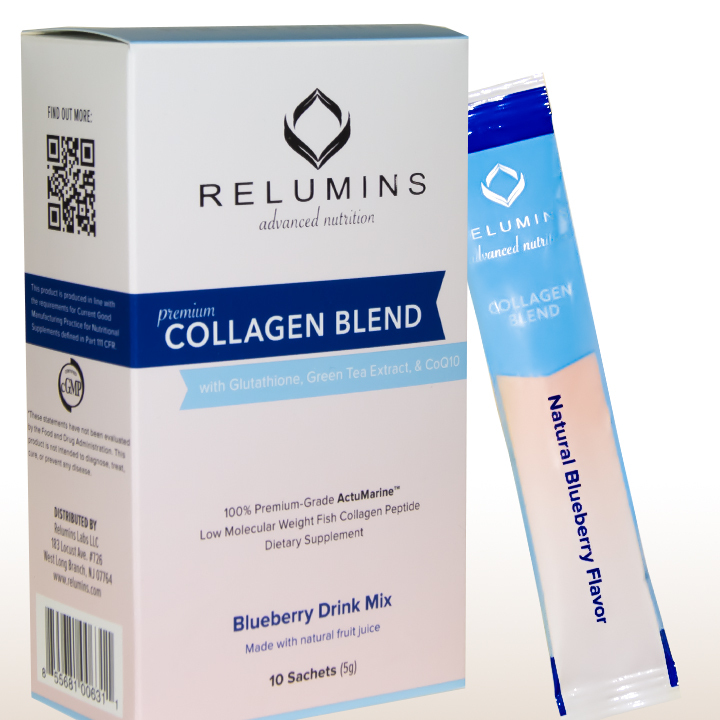 This premium grade collagen is tasteless and odorless so you don't have the bad taste that comes with other collagen drinks. 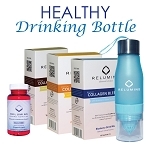 Just pour a sachet into a glass of water and enjoy. 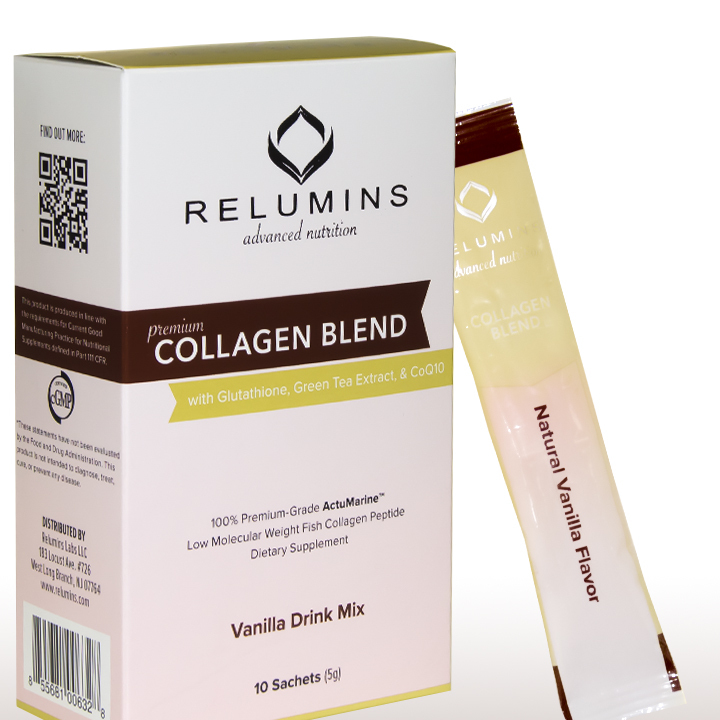 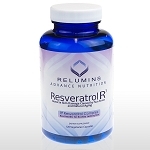 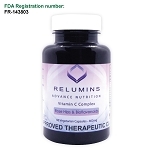 This ultra pure, premium peptide will rush straight to your skin and joints, keeping them young, healthy, and strong.